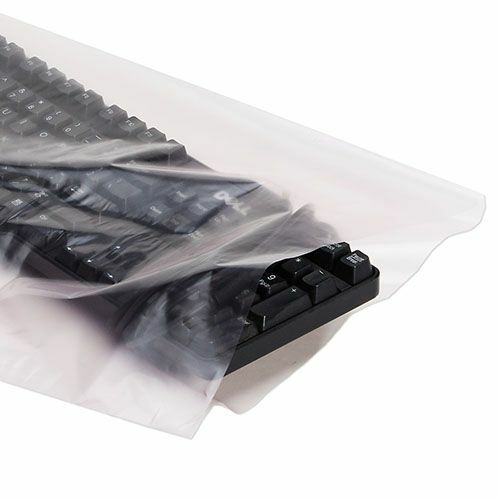 6 mil anti-static bags prevent a lot of damage, particularly by reducing static damage. As the bags offer an impressive surface area, it is easy to see how it manages to keep products safe and sound. The material of these anti-static bags is also treated with amine in order to prevent damage happening to polycarbonate electronic components. 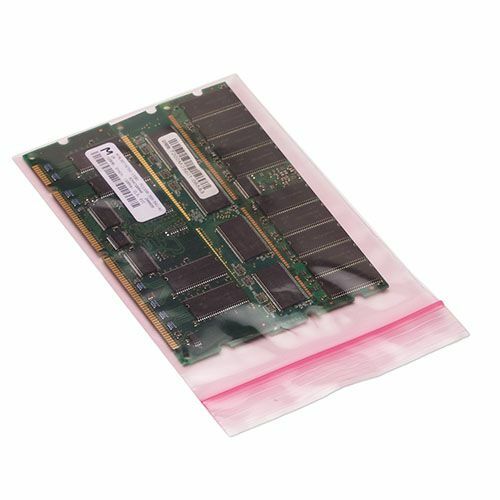 If used for shipping purposes, the 6 mil anti-static bag can easily keep sensitive electronics and their components safe and free from any static damage that could have been caused by friction from the materials. Since the anti-static bags are produced to counter such scenarios, there is no need to worry about static damage happening to any electronic products when they are shipped in them. All bags are free from amine and can keep polycarbonate electronics safe. Are extremely effective at reducing static damage to electronic components. Can be used to ship electronics as well.